Some service prices are negotiable! Deadbolts or knob entry replacement from $125.00 (non high security) each additional from $49.95. 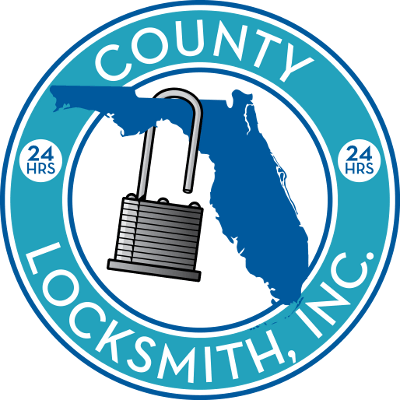 When you’re lockout of your home or business we will try our very best to pick the lock open, in most cases lock picking is successful 90% of the time. If you have a high security lock there is no picking attempt since high security locks are designed to defeat lock picking. High security lock will need to be drilled and destroyed to gain access and a replacement is required. When we arrive to the property that you are lockout from we reserve the right to refuse any service if you cannot provide proof of residency or ownership and a valid ID is required before we provide any lockout service. If you are out-of-town and require us to open your property for a third-party that is taking care of you property while your away. We require that you sign an authorization to provide access to third-party on your behalf. You will need to email us a copy of a valid state ID or drivers license, Fill and sign our electronic authorization form that will be emailed and provide a credit card or debit card before services can be rendered or pay online. We will recommend a reliable and safe choice, A company that I know and trust. 954 376-7371 for Broward County local service. 561 288-6447 for Palm Beach county local service. 772 380-4049 for Martin county local service. 1 833 444-Lock (5625) for customers outside of our service who have question for online store products and support. When re-keying a Medeco lock it may be required to either replace the slide bar or slide bar and cylinder plug in order to be able to change the keys. Regular hours Monday Through Friday 9am to 5pm. Saturday, Sunday and holiday are after hours and emergency service.